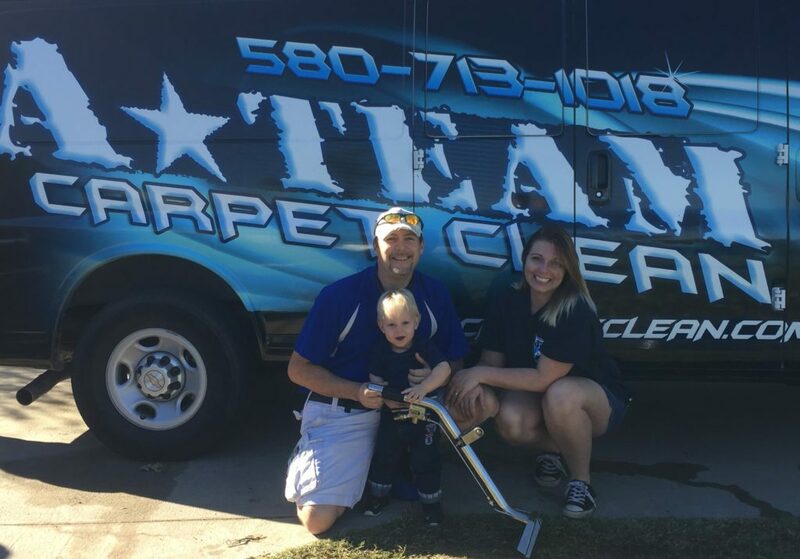 Blog – Page 3 – A-Team Carpet Clean Inc. Welcome to our Blog page! 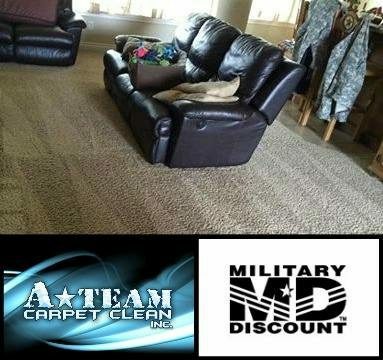 A-Team Carpet Clean cleaning blogs are informative, experience-based, and easy to read. Check in regularly for house cleaning tips and tricks, do's and don'ts, and more from a cleaning experts perspective. Is Carpet Protector Really Needed?